You’ve come to the right place. We’re local door and window specialists with a passion for residential remodeling. We offer a comprehensive start-to-finish solution, where you’ll get energy-efficient, custom-designed, replacement doors and windows professionally installed for you. Request an in-home consultation to see how we can beautify your home with new windows, doors, siding and gutters. We realize that choosing a window replacement company can be challenging. There are so many options! 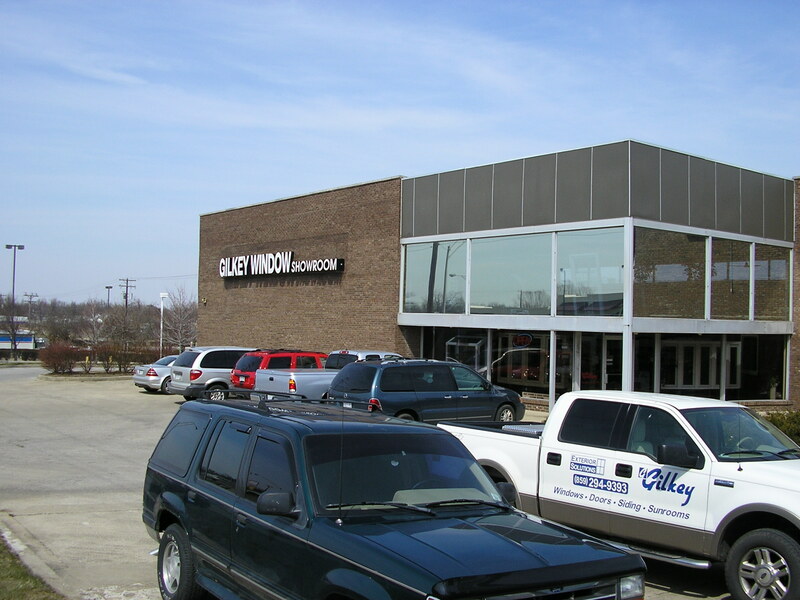 With Gilkey Windows & Exterior Solutions, locally owned by Jon & Leigh Ann Dugan, you can rest assured you are getting top-quality, affordable pricing and superior service. Our vinyl windows and doors are expertly crafted with energy efficiency, style and safety in mind. Located at 377 E. New Circle Road in Lexington, Kentucky, our showroom gives you access to view our multiple styles of windows, doors, gutters and siding. Our experienced staff can help you pick out the best products to suit your styling needs and make sure your project turns out perfectly. Questions About Us or Our Showroom?